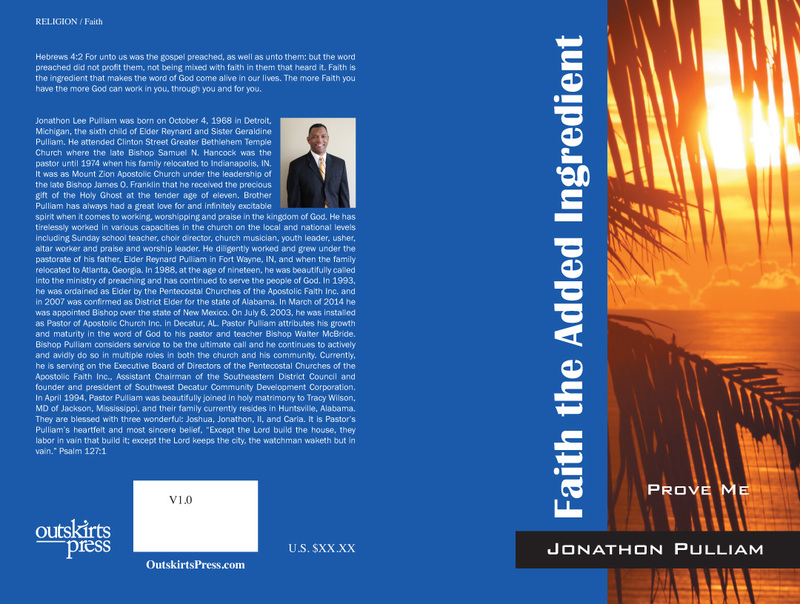 Jonathon Pulliam is self-publishing a book with Outskirts Press, and he wants your help deciding his upcoming book cover. Hebrews 4:2 For unto us was the gospel preached, as well as unto them: but the word preached did not profit them m not being mixed with faith in them that heard it. 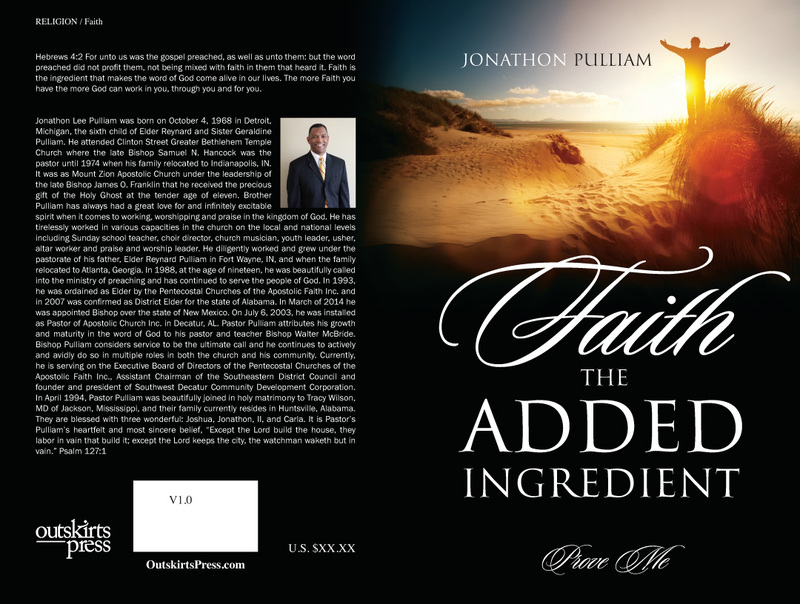 Faith is the ingredient that makes the word of God come alive in our lives. The more Faith you have the more God can work in you, through you and for you. Jonathon Lee Pulliam was born on October 4, 1968 in Detroit, Michigan, the sixth child of Elder Reynard and Sister Geraldine Pulliam. He attended Clinton Street Greater Bethlehem Temple Church where the late Bishop Samuel N. Hancock was the pastor until 1974 when his family relocated to Indianapolis, IN. 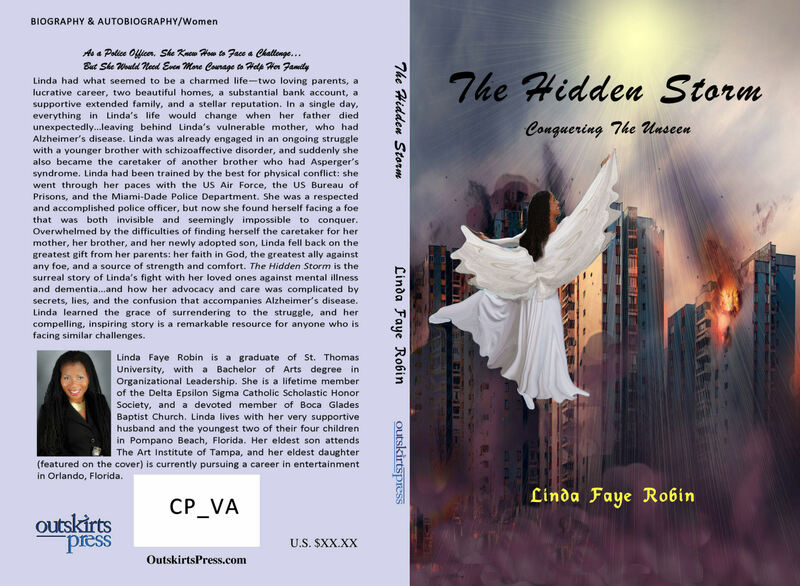 It was as Mount Zion Apostolic Church under the leadership of the late Bishop James O. Franklin that he received the precious gift of the Holy Ghost at the tender age of eleven. Brother Pulliam has always had a great love for and infinitely excitable spirit when it comes to working, worshipping and praise in the kingdom of God. He has tirelessly worked in various capacities in the church on the local and national levels including Sunday school teacher, choir director, church musician, youth leader, usher, altar worker and praise and worship leader. He diligently worked and grew under the pastorate of his father, Elder Reynard Pulliam in Fort Wayne, IN, and when the family relocated to Atlanta, Georgia. In 1988, at the age of nineteen, he was beautifully called into the ministry of preaching and has continued to serve the people of God. In 1993, he was ordained as Elder by the Pentecostal Churches of the Apostolic Faith Inc. and in 2007 was confirmed as District Elder for the state of Alabama. In March of 2014 he was appointed Bishop over the state of New Mexico. On July 6, 2003, he was installed as Pastor of Apostolic Church Inc. in Decatur, AL. Pastor Pulliam attributes his growth and maturity in the word of God to his pastor and teacher Bishop Walter McBride. Bishop Pulliam considers service to be the ultimate call and he continues to actively and avidly do so in multiple roles in both the church and his community. Currently, he is serving on the Executive Board of Directors of the Pentecostal Churches of the Apostolic Faith Inc., Assistant Chairman of the Southeastern District Council and founder and president of Southwest Decatur Community Development Corporation. 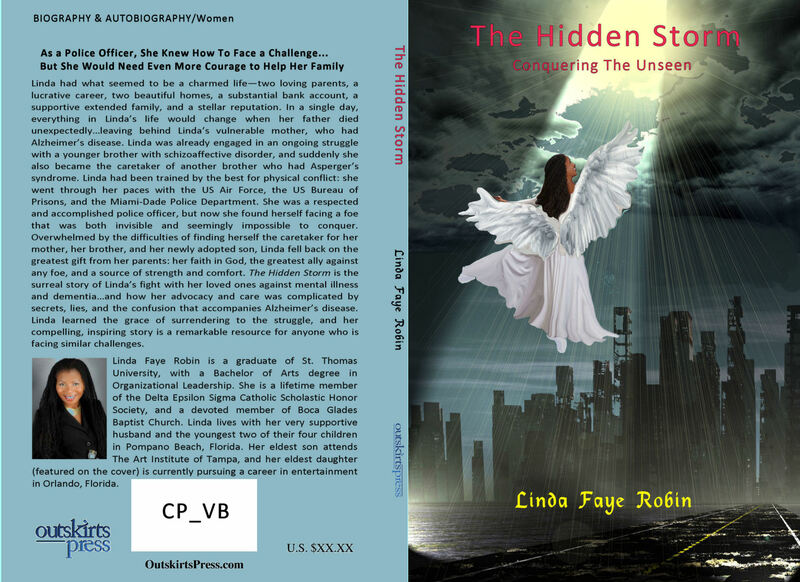 There is a typographical error in the biographical section on the back cover of the book. It says he and his wife are “blessed with three wonderful___: Joshua etc. It doesnt say “children” before the semi colon and the children’s names. Thank you so much for pointing that out! I’ve corrected the error!